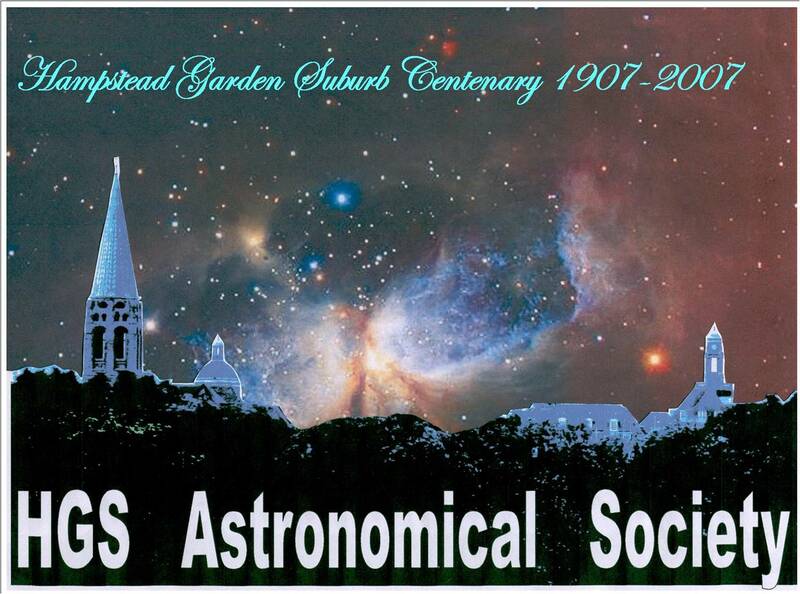 The Hampstead Garden Suburb Astronomical Society was created in 2001 by a group of former students of an Astronomy Course run by Francisco Diego at the HGS Institute. The Society is a member of the Federation of Astronomical Societies . Click on the logo below to go to the FAS website.